The parents of Alexa Johnson, who died in a car accident after failing to wear her seat belt, have started an effort to convince other kids to buckle up. The witness to Alexa Johnson’s car accident thought the driver had fled the scene by the time he ran over to help. He had watched the pickup truck flip over numerous times but no one was inside by the time he got there. Police started combing the area for the 19-year-old Colorado driver. They instead found her body more than 100 yards away, ejected through the driver’s side window because she had failed to wear her seat belt. Vehicle crashes result in more teen deaths than any other cause, according to a new report released Tuesday. In half of these fatal crashes, the teens failed to use a seat belt: Only one in four teens actually buckles up when they get inside a car, the report found. 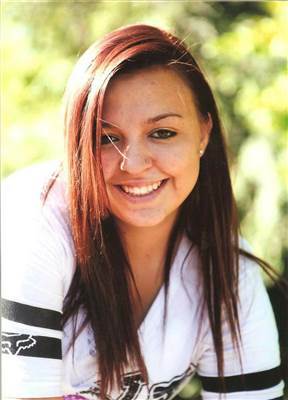 Those statistics are familiar to Alexa’s father, Tad Johnson, who turned his anguish over his daughter’s death into a mission to get other teens to use their seat belts. It started the morning after his daughter’s Feb. 10, 2013, accident. 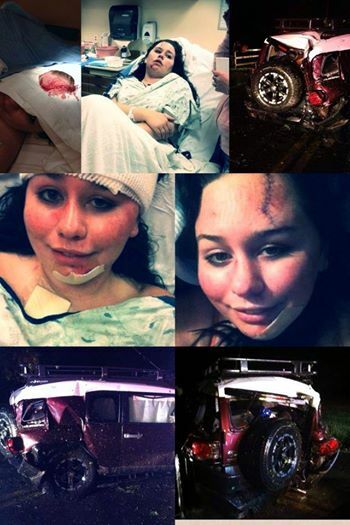 Alexa had been on her way to help a friend and lost control of her truck. Police say both seat belts in the vehicle were fastened but Alexa had been sitting on top of hers. Johnson said he couldn’t process what he had been told. “I wanted to believe that this was totally random, then I began going through her Facebook photos and I couldn’t find one picture of her wearing her seat belt,” he said. He then began looking through her friend’s photos and couldn’t find any of them wearing seat belts, either. “When I realized these kids weren’t buckling up, I felt sick,” he said. A grieving and sleep-deprived Johnson immediately started typing an angry note on Facebook, wanting to lash out and cast blame over his daughter’s accident. But before he posted the note, he took a deep breath and thought of Alexa. 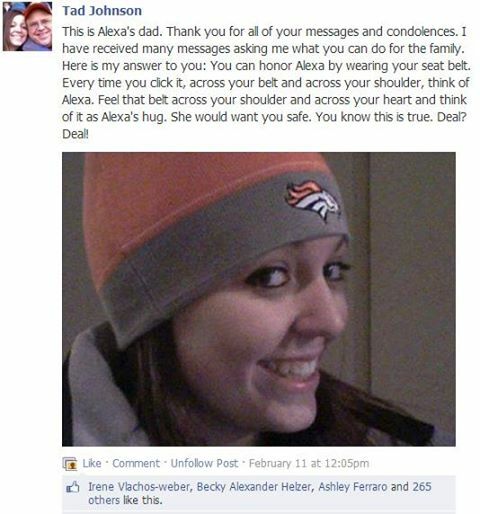 He then started writing a different note, one that asked everyone to honor his daughter by wearing their seat belt. “Feel that belt across your shoulder and across your heart and think of it as Alexa’s hug. She would want you safe. You know this is true. Deal? Deal!” he wrote. Within hours, people began posting pictures of themselves wearing their seat belts. That’s when the couple began Alexa’s Hugs, a nonprofit organization that encourages young drivers to buckle up and raises awareness about safe driving for teens. The group has sold thousands of “hugs,” or small $6 seat belt wraps, to help serve as a reminder of its mission. The organization’s efforts is being credited for saving numerous lives, including four of Alexa’s close friends when each was involved in separate car accidents in one single week. AAA last week began cautioning drivers about the so-called “100 Deadliest Days” of summer that fall between Memorial Day and Labor Day when teen driving fatalities increase. Teens have the highest crash rate of any age group, but their accident rate routinely increases 26 percent during the summer months, AAA said. That’s when Kaley Germer had her accident. Last July, the 21-year-old from Alexa’s Loveland, Colorado, hometown slammed into a car that had pulled in front of her. 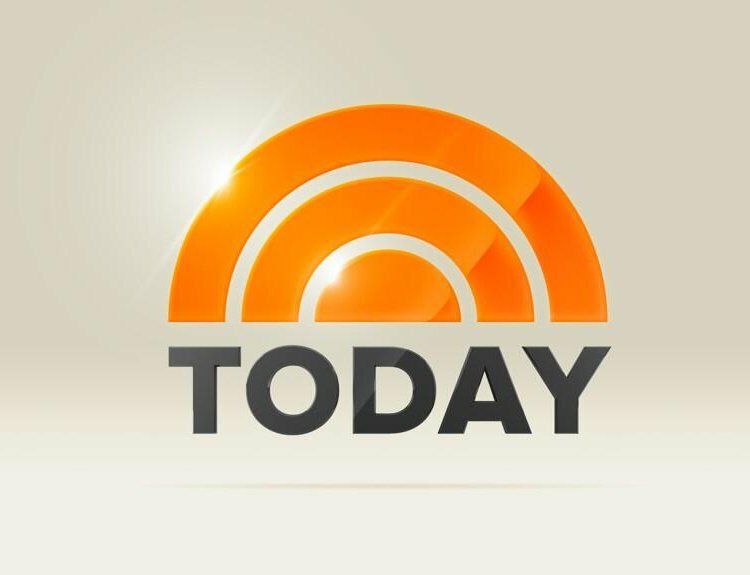 Kaley Germer started wearing her seat belt after her friend’s death, a move that saved her life in a car accident months later. She has no doubt Alexa saved her life. 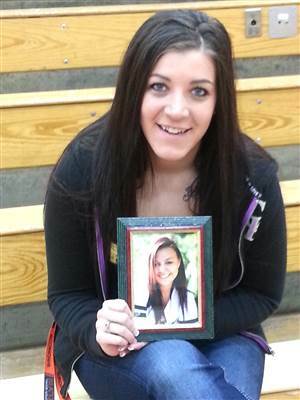 Before her friend’s death, Germer never wore her seat belt “unless my parents were with me,” she said. “I just used to find it annoying to have it across my chest,” she said. But Alexa’s death immediately changed her attitude. She said she constantly thinks about how her friend helped save her life. That altered thinking has helped the Johnsons cope with their daily grief. “Even people who haven’t been in accidents will see us and say, I wear my seat belt now and it’s because of what you’re doing. That has been very, very healing for us,” Jona Johnson said. Her husband compares losing a child to losing his mind, or his ability to feel his legs.